The story starts here: in the North of Italy in a tiny village Casale di Scodosia known for its woodworking traditions. 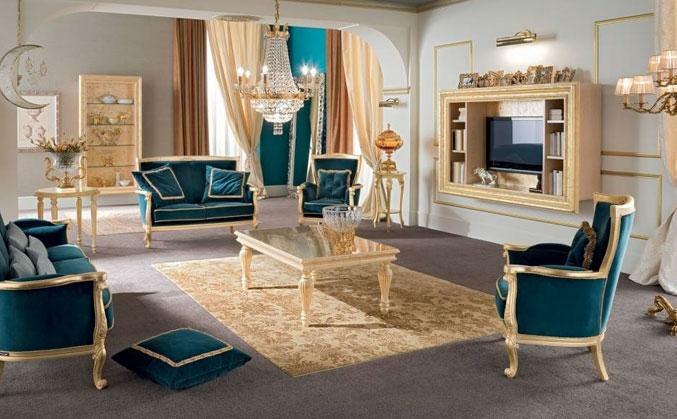 That’s where the factory of luxury classic furniture Modenese Gastone is situated. The factory is owned by the Modenese family that is working in the wooden furniture business since 1818. The family secrets and traditions have been passed on from father to son across 7 generations. And how did it start? In the 1818, like most of the families of the area, the Modenese creates their own workshop and starts the production of what is in demand in the nearest communes and towns – the wooden farming tools. As time goes by, the workshop and also its production range are changing: from trailers and carts the craftsmen pass to the production of simple home furniture. More time pass, Italy goes through important historical events, generation in the family change each other and the enterprise founded in the 1818 just grows and expands its activities. the evergreen classics of baroque, solid wood as a primary material and an exclusively manual production. At the end of the 1960th it’s the turns of the young Gastone to start managing the company. And he becomes the one to transform a workshop into a big factory which is called by his name. Today the factory produces not just single furniture items: chairs, tables, sofas, beds or consoles, – but entirely finished interiors for living and dining rooms, bedrooms, bathrooms, offices and walk-in closets, made from only natural materials according to the traditional technologies. Today not only the three sons of Gastone Modenese: Renzo, Renato and Francesco – but also his grandson, Paride are carrying on the traditions of the family and managing the company. An important milestone for the company happened at the beginning of the 1990s when after the Fall of the Berlin Wall the production of Modenese Gastone became well-known in Russia and CIS countries. In these years the factory has successfully completed a great number of interior projects not only for private clients but also for overnmental institutions, restaurants and hotels in Russia, Kazakhstan, Ukraine, Belarus and Baltic countries. There was no doubt that the first monobrand showroom of Modenese Gastone would be opened in Russia. And so it was done: in 2012 Modenese Gastone opened a monobrand boutique in the very heart of Moscow – in few passes from the Red Square. In the last few years the staff of the factory increased in number and now we are a team of young professionals who love the Italian design and luxury interiors. Now Modenese Gastone is represented by people from 7 countries and all together we speak 16 languages. That’s why it’s so easy and pleasant for us to communicate with our clients! The young generation of the factory has widen the boarders of the company activities: we actively started to collaborate with designers and architects from the Middle East, African countries, China and other Asian countries, North and South America. 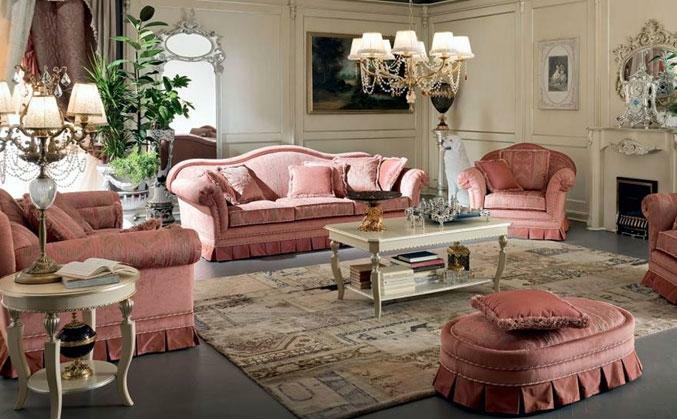 Modenese Gastone is deservedly considered a world famous brand of luxury Italian furniture and accessories. 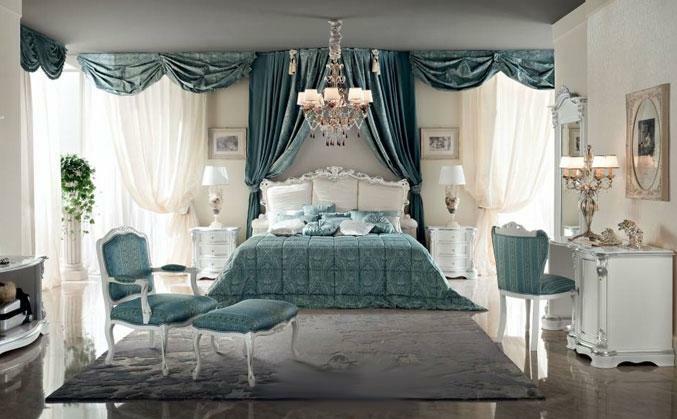 We are proud to admit that today the exclusive interiors by Modenese Gastone can be seen all over the world: from private villas of Arabic sheikhs and offices of Russian politics to European opera theatres and Luxury resorts in United Arab Emirates.